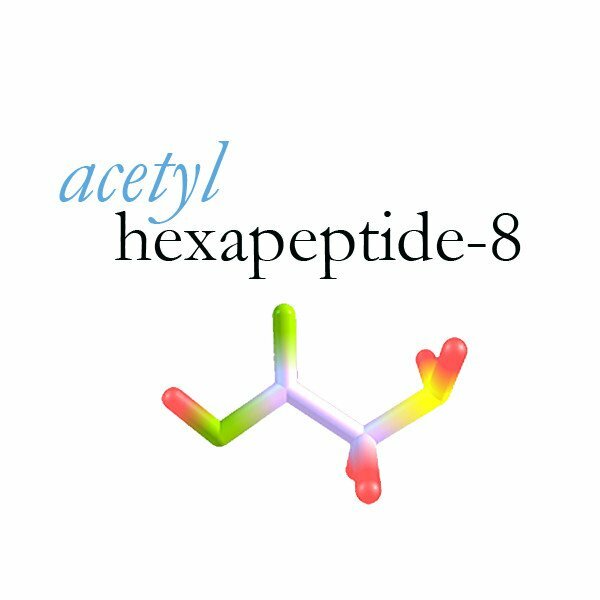 What is Acetyl Hexapeptide-8 (Argireline)? Acetyl Hexapeptide-8 is more commonly known as Argireline. 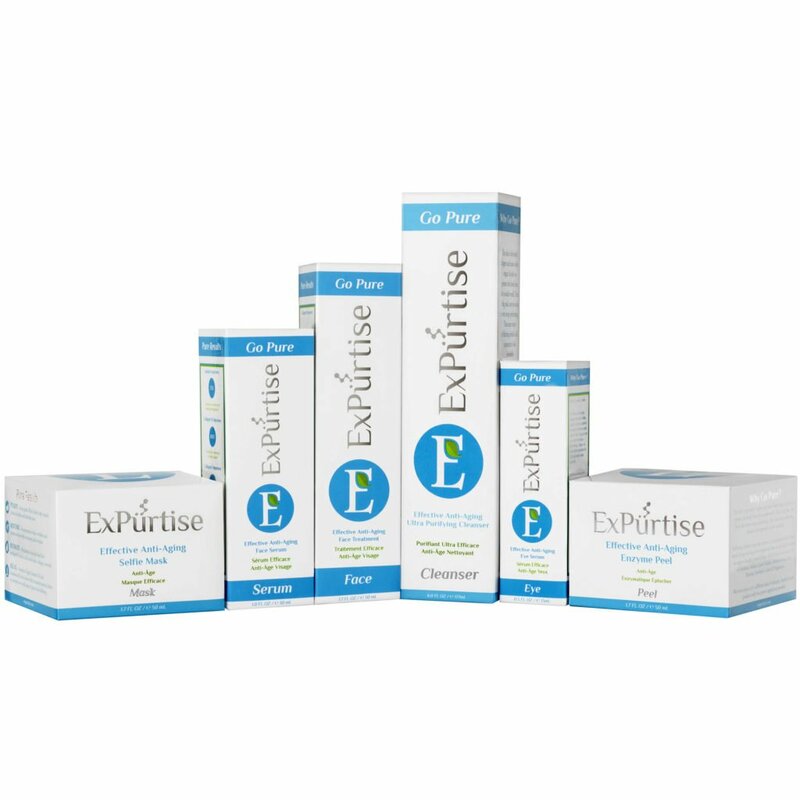 It is a peptide compound formed by a sequence of six different amino acids that effectively reduce wrinkles by preventing muscle contractions that commonly occur during facial expressions underneath the skin. 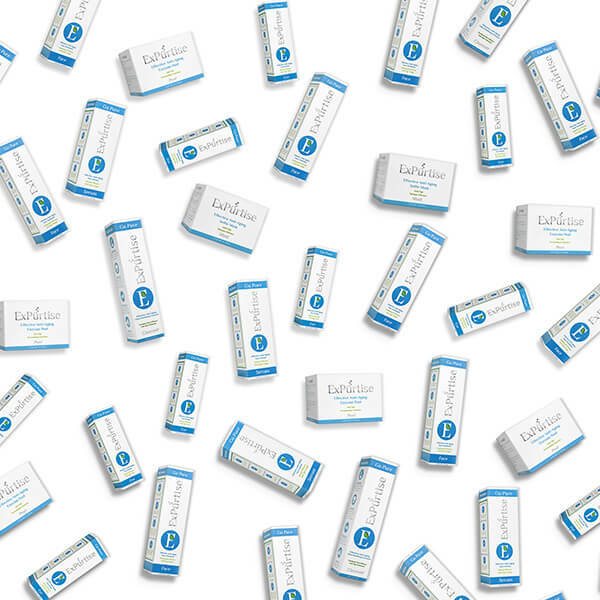 In completed studies, Acetyl Hexapeptide-8 (Argireline) has demonstrated significant anti-wrinkle activity decreasing visible skin wrinkles by up to 30% and has been proven as an ingredient to be extremely safe for use.